A bridge connecting the popular San Tomas Aquino Creek Trail to Intel headquarters in Santa Clara may be going away due to permit and liability concerns. The so-called "Freedom Bridge" connects the trail to the tech giant and keeps commuters out of their cars and on their bikes. But the bridge is under permit from the Santa Clara Valley Water District, and the permit expires in mid-September, officials said. 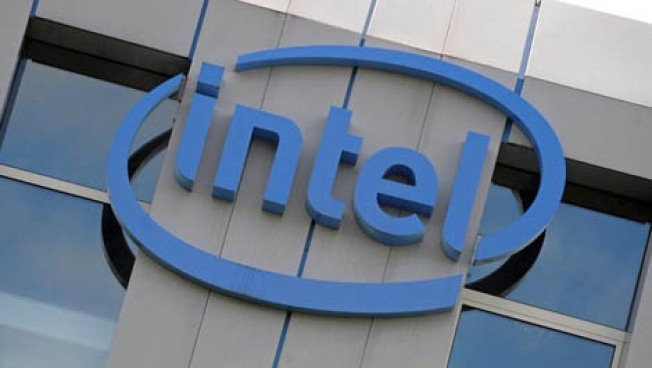 "Intel does not need that bridge as a corporation, but the employees enjoy it," Santa Clara Acting City Manager Rajeeb Batra said. "So that's where the issue lies." The water district says Intel can't have a private bridge over a public waterway, and Intel is now considering liability concerns, with half of the bridge on their property. The water district says it will work with the company. "We're continuing to talk with Intel," said water district spokesman Marty Grimes. "We're not at loggerheads by any means, but there are certain requirements that have to be met." Intel did not indicate what its plans are for the bridge, saying only that it is in discussions with the water district. Bicyclists say they hope something can be worked out. I could see why they wouldn't want to have the bridge anymore, if they're responsible for anything that might happen or to anyone on the bridge," said Hans Grubisic, of San Jose. "But you'd think there'd be some kind of amicable arrangement that could be reached."